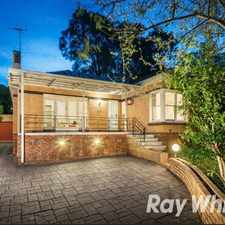 22 Zander Avenue is a 24 minute walk from the Belgrave City (Flinders Street) - Belgrave and the Lilydale City (Flinders Street) - Lilydale at the Nunawading Railway Station (Nunawading) stop. 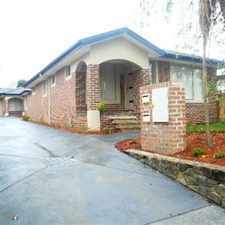 This apartment is in the Nunawading neighborhood in Melbourne. 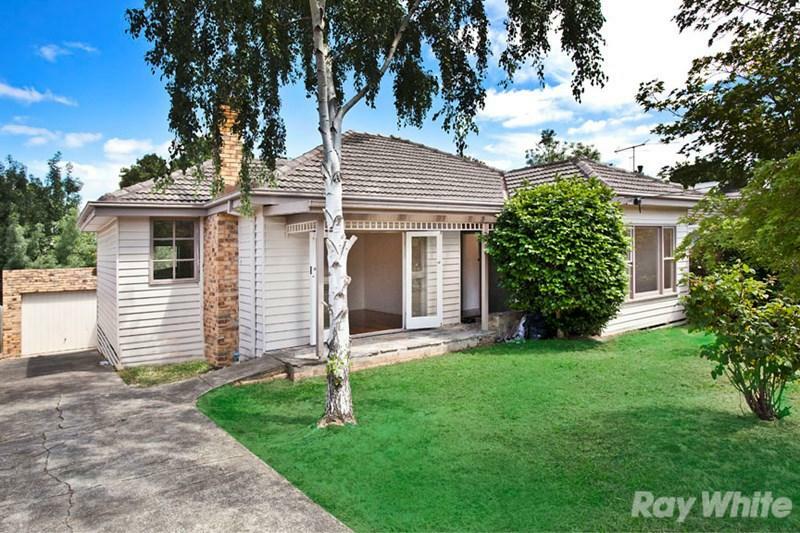 Nearby parks include R.E.Gray Reserve, Nunawading Reserve and Aranga Reserve. 22 Zander Avenue has a Walk Score of 46 out of 100. This location is a Car-Dependent neighborhood so most errands require a car. 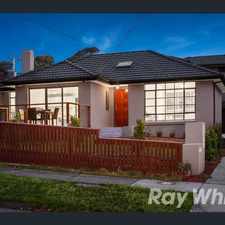 This recently modernised home is in a beautiful street and backs on to Nicoll Park, essentially tripling your backyard. Convenience is only moments away with the Eastern freeway entrance just up the road and is also in close proximity to Nunawading train station, North Blackburn shopping centre, Blackburn high school, Springview primary school, plus is a short stroll to Nunawading's popular Peddler Cafe and local shops. Also featuring beautiful high ceilings, decorative cornices, plenty of storage and within easy reach of handy local amenities. Please contact Ray White Mitcham on 9872 3995 or 0488 477 784 for further information. Explore how far you can travel by car, bus, bike and foot from 22 Zander Avenue. 22 Zander Avenue has good transit which means many nearby public transportation options. 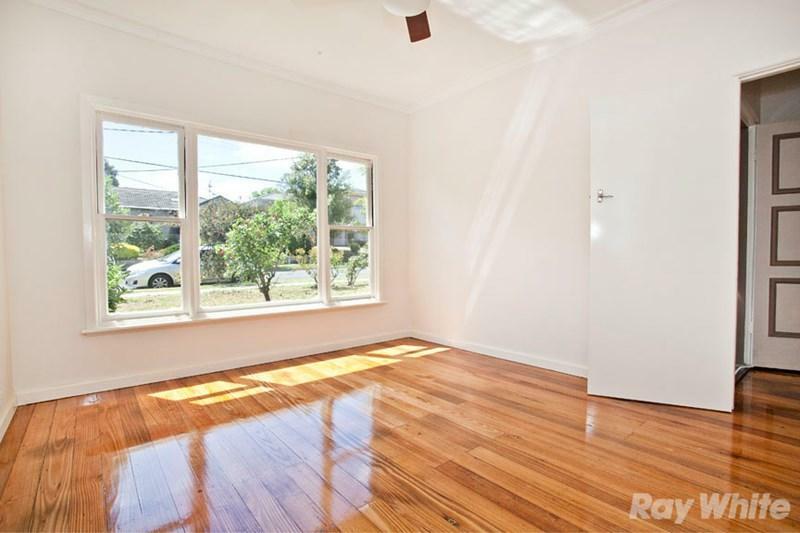 View all Nunawading apartments on a map. 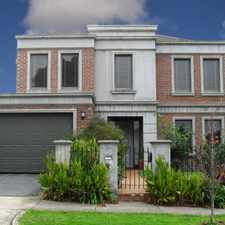 22 Zander Avenue is in the Nunawading neighborhood. Nunawading is the 124th most walkable neighborhood in Melbourne with a neighborhood Walk Score of 63. Apartment Living at the Pinnacle!